This is exciting news for our Club and for everyone who has supported Esvin as well as his family this past year. Once he graduates, we will be working with Common Hope to find another young person who's in a similar situation that we can offer assistance to. 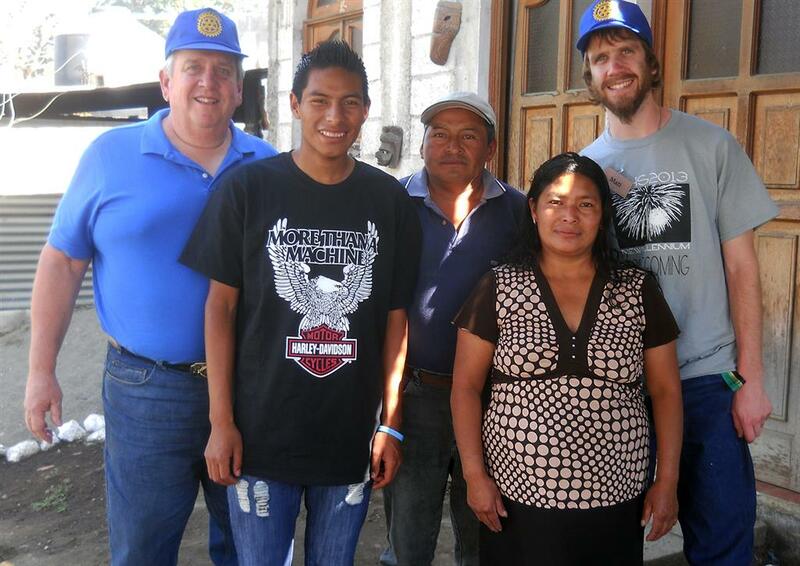 What's even more exciting is that Elmbrook Rotarian Linda Edelstein will be making the trip to Antigua, Guatemala in November to take part in Common Hope's graduation program and be there to support Esvin and his family! Thanks to Linda for becoming so involved in this worthwhile program as well as all those who have supported Esvin over the past year.